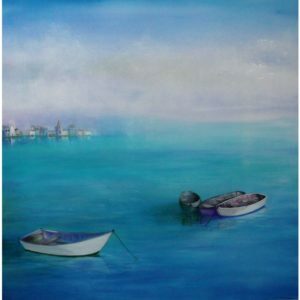 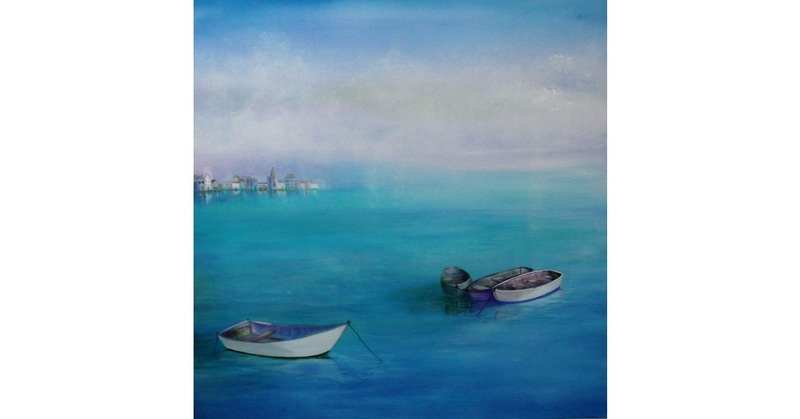 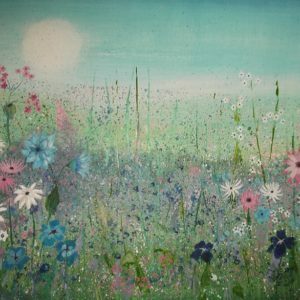 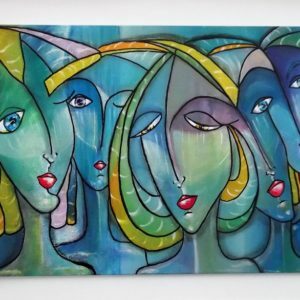 Vivienne Orchard uses an eclectic mix of genres in her artwork to include seascapes, landscapes, villages, silhouettes, abstracts and graphic designs. 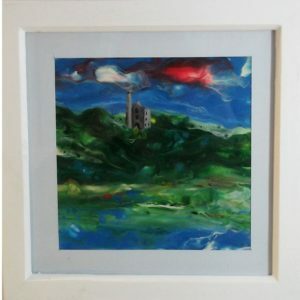 She has had exhibitions in Spain, St Ives, Falmouth and Redruth and has a studio at Krowji Creative Space in Redruth. 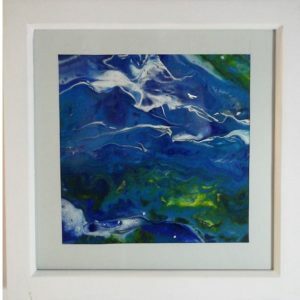 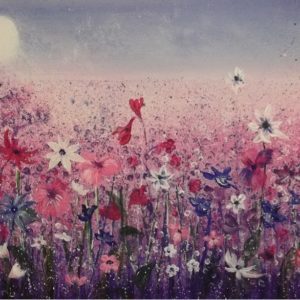 Vivienne uses oils, acrylics, recycled glass and mixed media to form her artwork. 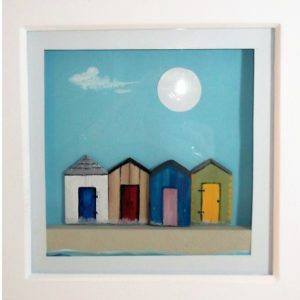 Framed and unframed artworks range in price from £15- £250.